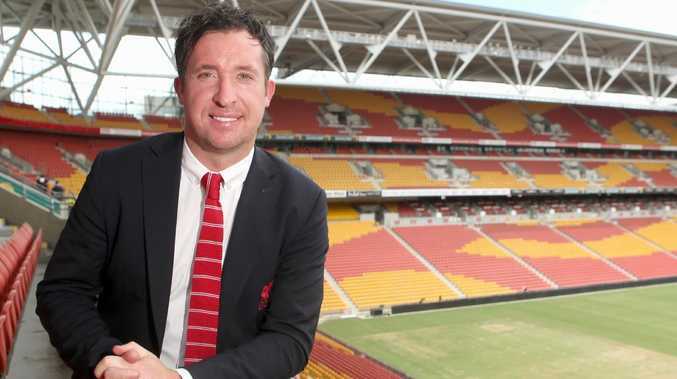 Robbie Fowler at Suncorp Stadium in 2015 promoting Liverpool’s tour. Picture: Jono Searle. 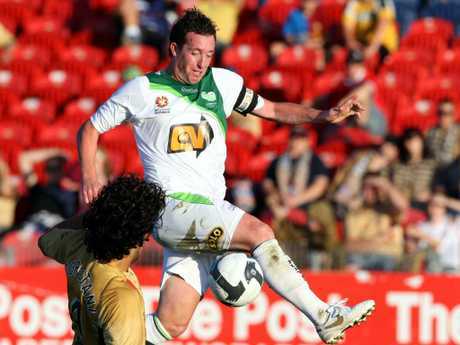 Liverpool great Robbie Fowler wants to coach Brisbane Roar. 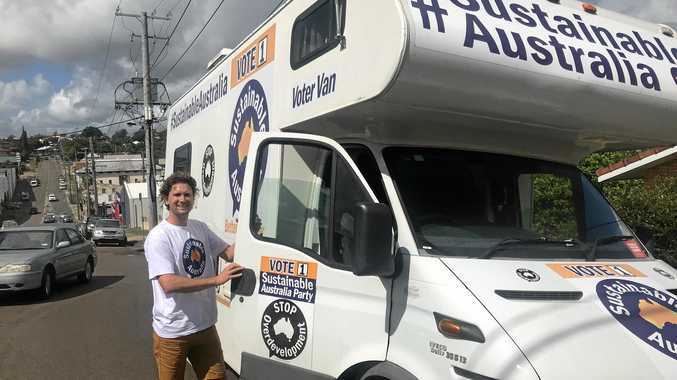 It's understood representatives of the former England striker - who had playing spells in the A-League with Perth Glory and the now defunct North Queensland Fury - have been in contact with the Roar about the job vacated last Friday by John Aloisi. Aloisi's former assistant Darren Davies was named interim coach, with the former Welsh under-21 international set to continue in the role in the near future. Roar managing director David Pourre and football director Pedj Radinovic will fly to Indonesia next week to meet with the club's Jakarta-based owners about finding a replacement for Aloisi, who was Brisbane's longest-serving coach. Fowler is among hundreds to have expressed interest in the coaching job. It's not the first time the man Liverpool fans call "God" has applied for an A-League gig. In 2017 Fowler put his hand up for the Western Sydney Wanderers job that became vacant after Tony Popovic's shock move to Turkey. Newcastle chief executive Lawrie McKinna also reportedly confirmed that Fowler had been considered for the Jets coaching job that eventually went to current coach Ernie Merrick, who replaced sacked mentor Mark Jones. When contacted on Wednesday by The Courier-Mail about his interest in the Roar coaching position, 43-year-old Fowler preferred not to comment. Fowler's only previous senior coaching job was in Thailand at Muangthong United in 2011-12. Last month he revealed his interest in taking charge of English third-tier club Bristol Rovers, currently being led by caretaker coach Graham Coughlan. "I've thrown in a few (CVs) over the years, still waiting for a call," Fowler told Soccer AM. "Bristol Rovers has obviously come up - would I be interested? Of course I would. I went over to Thailand and loved being a manager. People in this country (England) think I'm inexperienced but I've done it before. "I came home, did all my badges, I'm properly qualified, so I think it's just a case of watch this space." Others linked to the Roar job include former Mariners boss Paul Okon, ex-Newcastle Jets coach Scott Miller, former Adelaide City mentor Damian Mori, NSL great Gary Phillips, former Socceroo Kasey Wehrman, Auckland City's Spanish supremo Ramon Tribulietx, Bentleigh Greens coach John Anastasiadis and Campbelltown City mentor Joe Mullen.